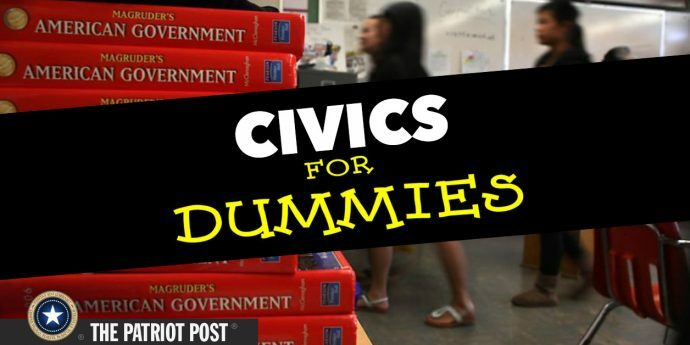 Civics for Dummies: Is the Electorate Really Informed? Just one in three Americans could pass a 10-question test derived from the U.S. Citizenship Test.